One of my favourite ways to acclimate to new cities is to do a walking tour, preferably a free one! 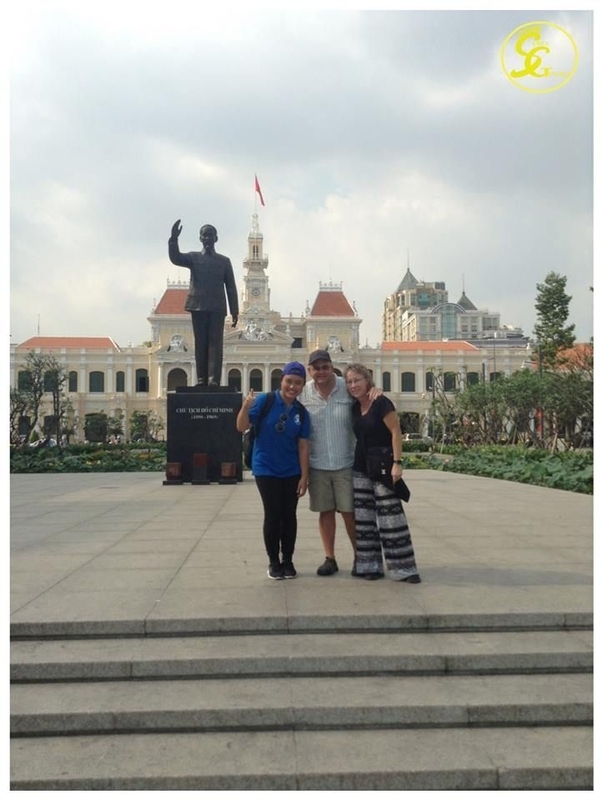 Trails and Tales or Saigon Free Walking Tours will teach you a little something about HCMC while meeting locals. If you have only few hours to discover a new city, what will you do? Not yet have a plan? Don’t worry! Saigon offers countless fun activities and tourist attractions with fascinating culture and history. With a tour guide your enlightening travel is guaranteed to be a wonderful, rewarding experience. You will have plenty of opportunities to socialize with the native and hear their tales; be ready to feel the warm welcome from the friendly Saigoneers and be inspired by the local’s traditional way of living. So, let take a deep breath and relax, you can easily obtain more information about the Free Saigon Tours wherever you are in the country. What’s better than receiving a free city tour given by the enthusiastic and knowledgeable guides? 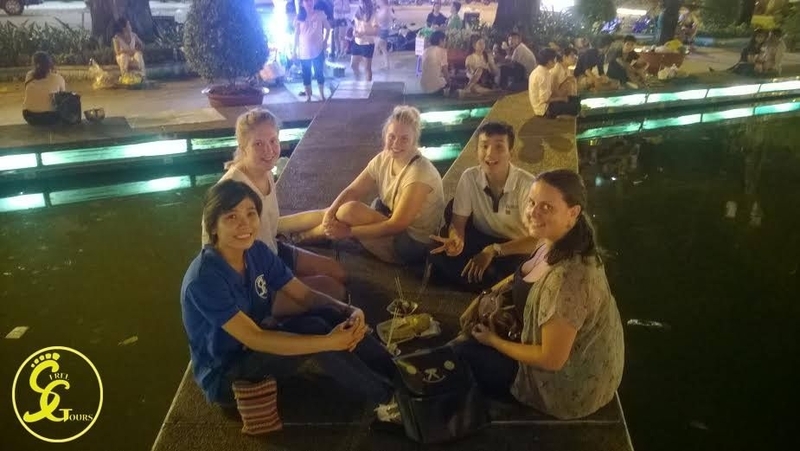 Saigon Free Walking Tours will bring to you an amazing exploration, help you to discover more Saigon, share the history of the city through fascinating stories of the past and the present, introduce you to the Vietnamese culture and the traditional food tasting. 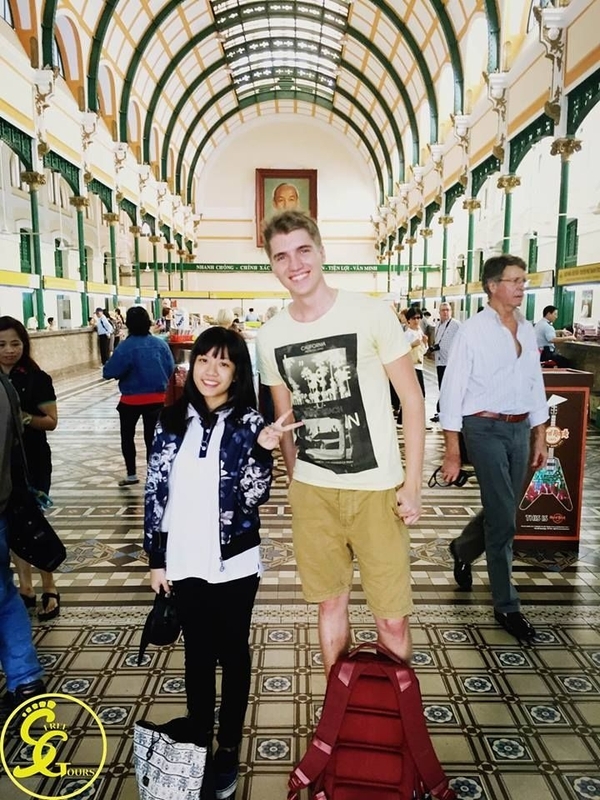 While being informative throughout the trip, the tour guide constantly find ways to keep you interested and amused; even help you become familiar with some commonly used phrases to fast track your Vietnamese communication skill so to better connect with the local Saigon people. Saigon Free Walking Tours is a non-profit project launched by Hospitality & Tourism department at the Hoa Sen University. The management team and tour guides are also the students from the university. Aside from gaining the experience on the exciting trip guided by the young enthusiastic and warm-hearted students, your contribution to the students’ learning will bring you real joy; giving them the opportunity to enrich their hospitality experience in the ever growing tourism industry. Each tour will take around four hours. You will have FREE city English-speaking tours, your tour guide will be your FELLOW on walking tour and also your RIDER on bike tour. The tour, however, will only require you to pay a small fee for the gasoline which ranges 50,000 VND - 70,000 VND (2.2 USD -3.1 USD) per person in the case of scooter tours. The tour guides will pay for their own entrance tickets. Try something new and let the tour guide amaze you. 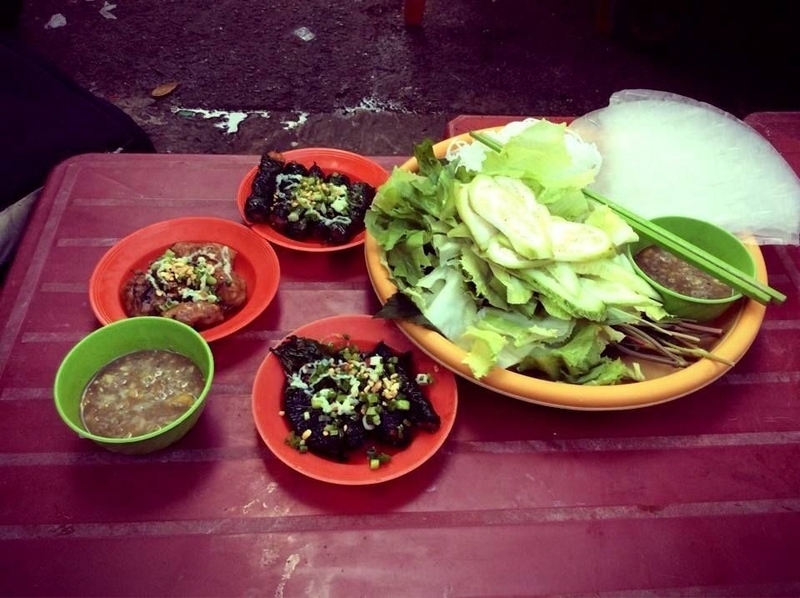 You will realize how fascinating the history is, how captivating the culture is, and especially how amazingly delicious the Vietnamese food is.